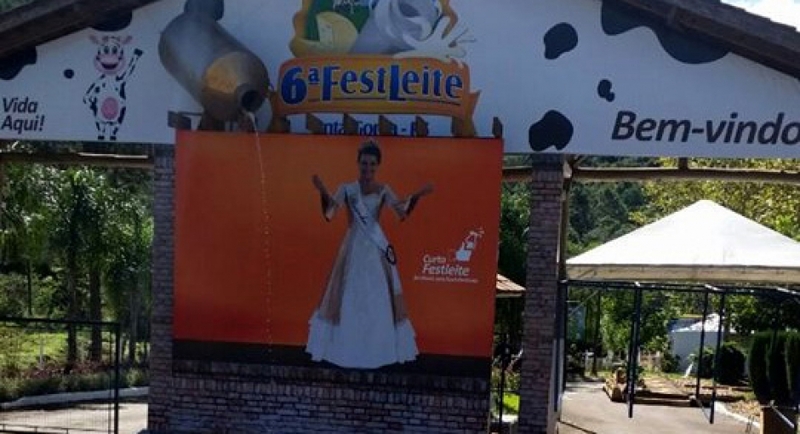 Last weekend from 28th April to 1st May was the 6th Fest Leite Exhibition of Anta Gorda in Brazil. The Exhibition attracted a great number of public. 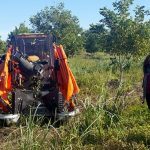 In that event, Agromelca Maquinas Agricolas do Brasil, Ltda presented one of our harvesting equipment for olives and dried fruits. The model we presented was the VM1-XT10 turbo version with a PGA100 aluminum harvesting platform. This model is the ideal equipment for nut harvesting. 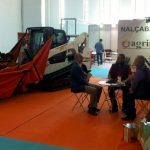 At Agromelca Maquinas Agricolas do Brasil, Ltda we are very satisfied with the visits our stand received during the Exhibition.